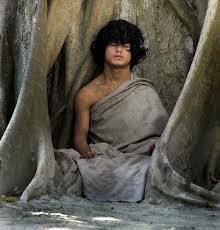 Scientific Community Puzzled After Meditating “Buddha Boy” Goes Without Food Or Water For 10 Months! A meditating teenage boy in south-central Nepal who went without food or water for 10 months has changed the way we look at modern science and medicine forever. In 2006, Discovery Channel film crew traveled to Nepal to establish if it was possible for a human to abstain from all sustenance, water included, by filming “Buddha Boy” continuously for four days and nights. 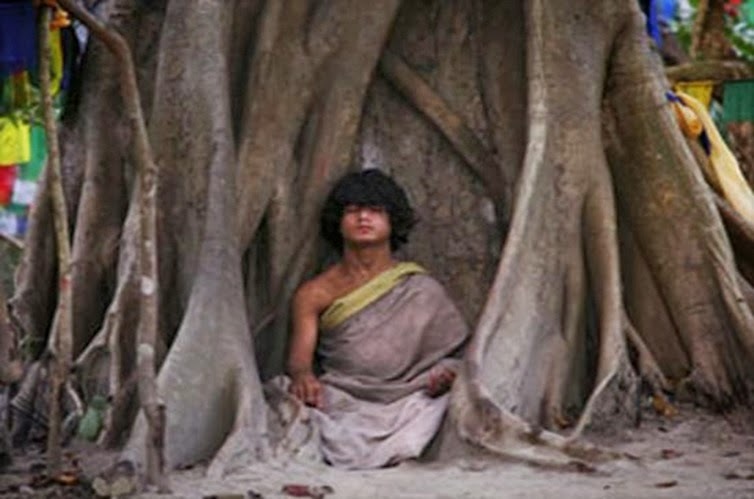 Ram Bahadur Bomjon, also known as “Buddha Boy” attracted thousands of visitors and media attention when he began his mysterious meditation without food and water on 16 May 2005. The Discovery Channel documentary film produced was titled “The Boy With Divine Powers” and you can watch it below. What is most incredible about the film footage is that the boy showed no signs of classical physical deterioration caused by dehydration. Close inspection by the film crew of the area around the tree where Ram was sitting confirmed no hidden food supply or water pipes. According to science, an average person would be expected to die from kidney failure after four days without drinking any fluids. However, this doesn't seem to be the case for a person who can reach a high level of meditation or a person who can harvest energy from other sources, such as the sun. In fact, there have been other extreme cases of food and water fasting, such as that of an Indian man who claims not to have eaten or drunk anything for 70 years. Many have argued that Ram Bahadur Bomjon is the reincarnation of Buddha. However Ram himself has denied this fact but rather he claims that to have been “enlightened” like Buddha after his long meditation. Over the following years after the filming of the documentary, Bomjon has reappeared and blessed thousands of pilgrims – only to disappear again and meditate.